Would you feed a stray dog a full saucer of cow’s milk? Probably not. But a stray cat begging at the back door of a farm house will invariably be fed from a cow’s udder. 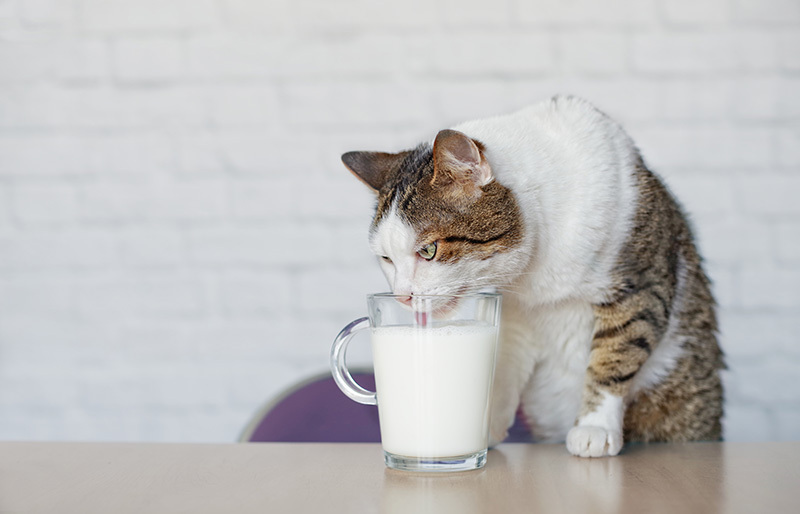 This disparity between these two popular domestic mammals may cause some head-scratching, but despite the fact that cats cannot effectively digest cow’s milk, they continue to be offered bowls of it. Cats and milk have gone together for ages, but the product of their alliance is anything but pretty. We know that your time is valuable. At Rocklin Ranch Veterinary Hospital, we also know that your pets are your world. When you visit our hospital, we do our best to get you in as close to your scheduled appointment time as possible. Sometimes, though, life happens and we can run a bit behind. 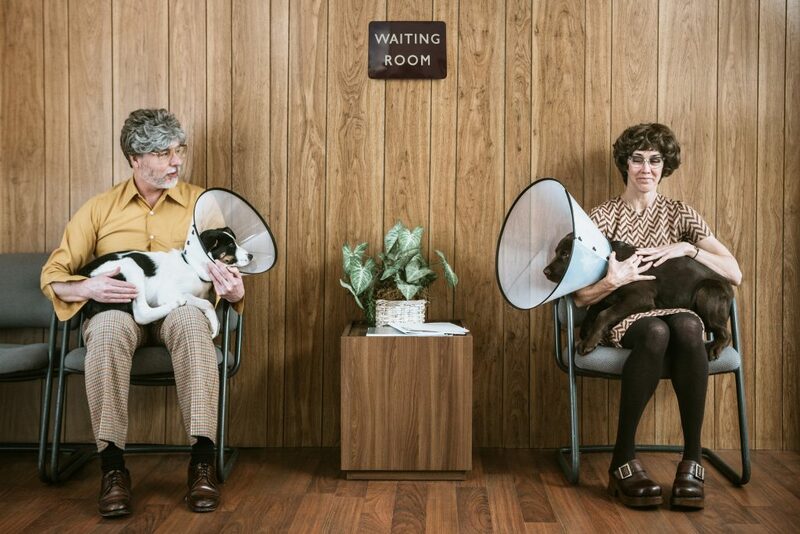 We wanted to take some time to share with you why these delays sometimes happen in an animal hospital, and what you can do to help. Many times when we are running 5-10 minutes behind schedule, we are met with Grumpy Cats. We can assure you, if we are a bit backlogged, it isn’t because we are enjoying an extra long lunch break, rather we are behind because we are helping someone else’s pet. Rocklin, California is certainly a great place to live if you’re a dog. Our summers are beautiful, our winters are mild, and the opportunities for outdoor fun are endless. 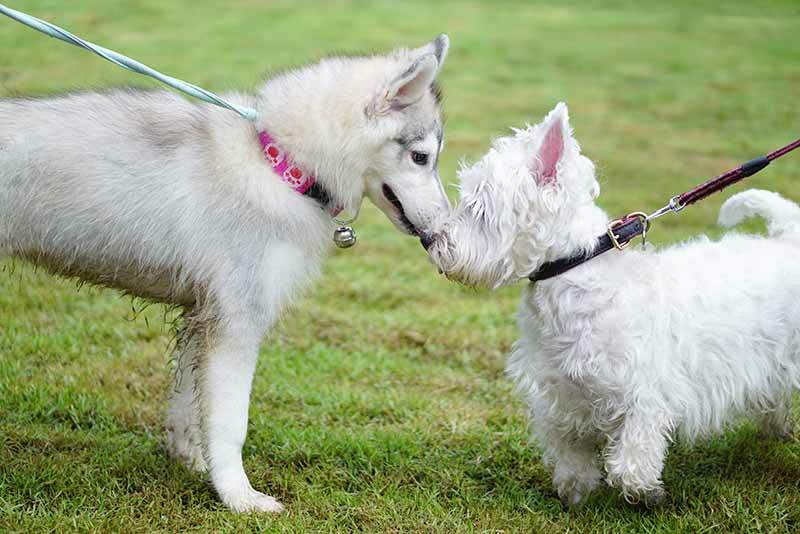 In fact, dog parks are often on the agenda for pets and owners alike, but are you and your dog observing proper dog park etiquette? 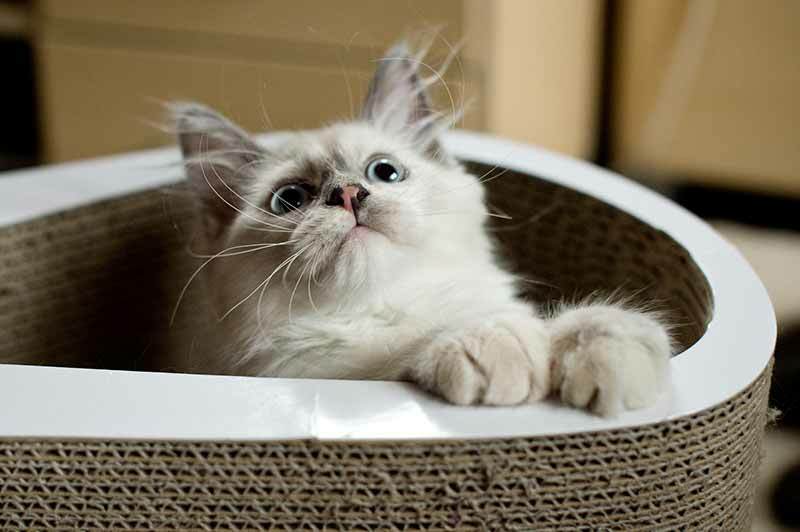 Cats are naturally curious – we all know that! And it is true that indoor cats are safer and live longer lives than their outdoor counterparts. After all, they don’t have to contend with predators, cars, or other cat-induced injuries. However, how do we make sure that our feline friend doesn’t pine away at the door, wishing for freedom? Enter: environmental enrichment for cats. This buzzword has become the term most associated with how to help your cat find stimulation and entertainment indoors. And, there are a plethora of ideas! We’ve decided to share some of our favorites.